Martha always celebrates Easter in style. It is little wonder, then, that she is offering several Easter decor items for the season, most notably through Macy's and QVC. 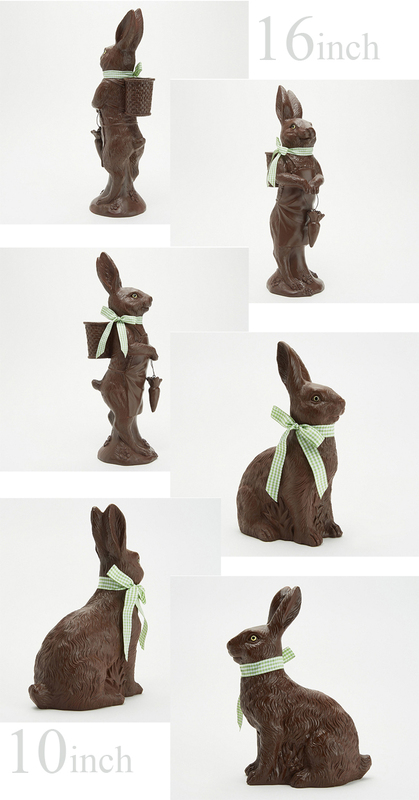 At QVC, there is a selection of Peter Rabbit decorations that are personal favourites of mine; the rabbits are designed to look exactly like chocolate Easter bunnies but are in fact made of a sturdy resin. There are two styles available in two different sizes: a standing rabbit, which is 16" tall and a seated rabbit, which is 10" high. Both styles are tied with a pretty green gingham ribbon, which can be changed for your own ribbon if you desire. Placed along the center of a table or on a buffet or a sideboard these bunnies would add whimsical charm with their trompe-l'oeil effect. Click here to see more of these cute little guys! I really love them. These are the resin bunnies that Martha has at her home in Bedford. She based the QVC rabbits on these designs. 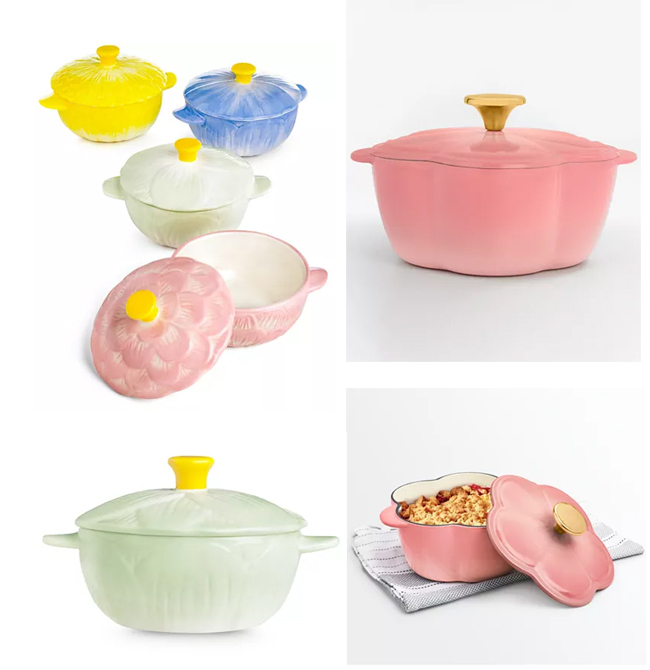 Meanwhile at Macy's, Martha has a selection of Easter offerings as well, including this set of four ceramic cocottes and a flower-shaped casserole dish that I'm quite in love with. 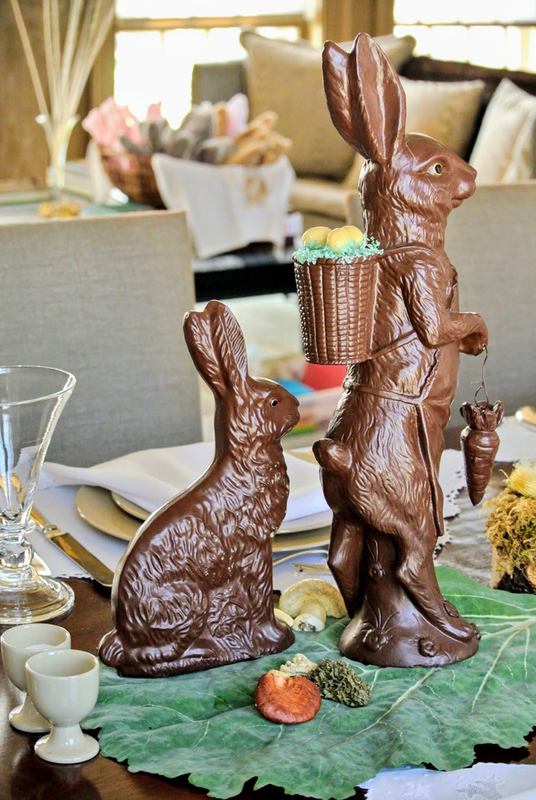 Click here to see more of Martha's Easter offerings at Macy's. Martha shoppers will be glad to hear that marthastewart.com has now created a Martha Stewart Shop where all of Martha's products can be viewed through one simple portal. 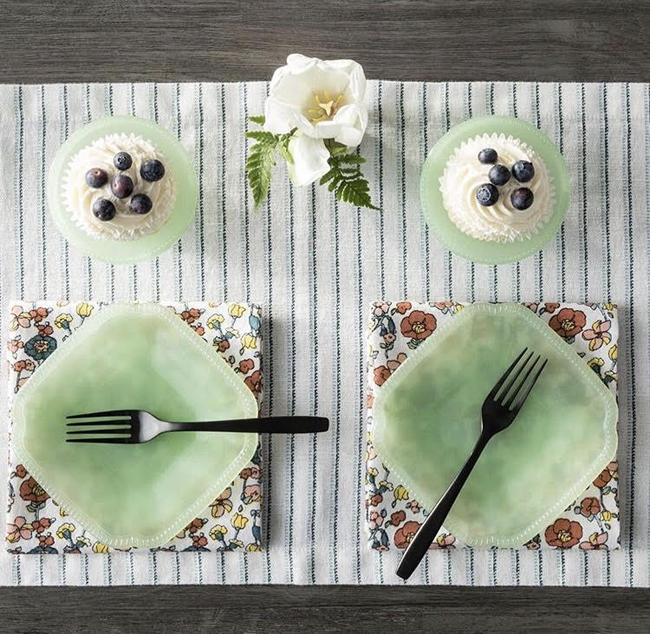 From lighting to rugs, garden supplies to clothing, home decor to books, wine and pet supplies, the Martha Stewart Shop is your one-stop location to see everything Martha! "Is this THE Andrew Ritchie?" That was the first line of the first email Kenn Sheats ever sent to me. It was 2004, right in the midst of Martha's criminal trial. I had been writing for SaveMartha.com and this gentleman named Kenn in Michigan would often leave comments of praise on my posts; he was a kindred spirit in the fight to clear Martha's name. He had been a fan of Martha's from the very beginning: he had every issue of her magazine, every mail-order catalog, every flyer, every poster, every newsletter and every piece of advertising. I was in awe! He was THE Kenn Sheats! 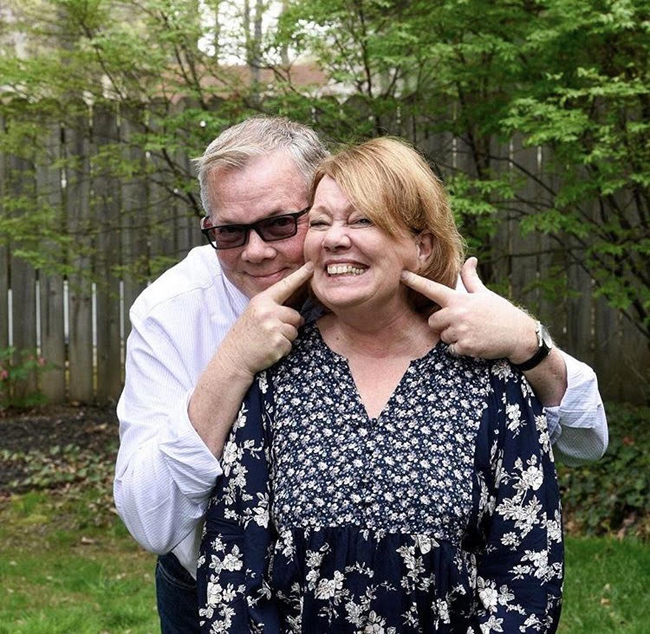 Kenn met Martha on a few occasions, but perhaps his most memorable encounter was at the wedding of Brent Ridge and Josh Kilmer-Purcell (the Beekman Boys) in Sharon Springs, New York, in 2013. Martha said the biscuits Kenn made for the event were among the best she had ever tasted! Kenn and I became fast friends and over the ensuing years, Kenn was instrumental in helping me build this blog. He later became a co-moderator of the Martha Moments Facebook group. I always used to tell him that I felt this blog was 'our' blog. Kenn loved to cook. He loved to garden. 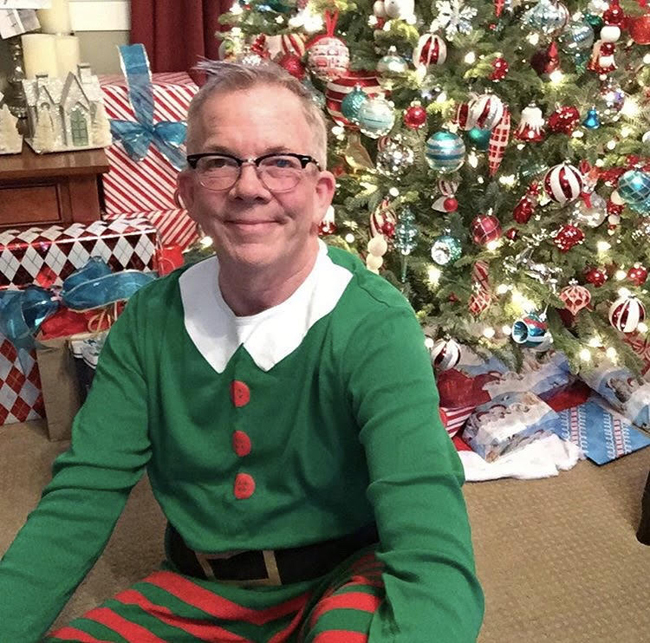 He loved to 'keep house' and he loved the holidays - all holidays. Martha's books, magazines and television shows played right into all his passions. He was her biggest champion and certainly the most passionate collector of her wares I had ever met. Martha Moments may have been my inception and concept, but it was Kenn's encouragement and assistance that often kept me going, even during times when I felt like throwing in the towel. I trusted him implicitly. He had all the passwords to the site and I would often run my design ideas past Kenn before going ahead with them. If it had his stamp of approval, I knew I was on the right track. Kenn was my biggest supporter and helped me so much in my understanding of Martha's ventures. He was a teacher to me, as well as a friend. We had planned to meet in 2006 when Martha hosted the "Good Things Event" in New York City but his mother sadly passed away just days before the convention. Even though we never met in person, there were always the annual Christmas cards, the occasional phone calls, the frequent emails and the very real understanding that we were there for each other and that we loved each other as friends. 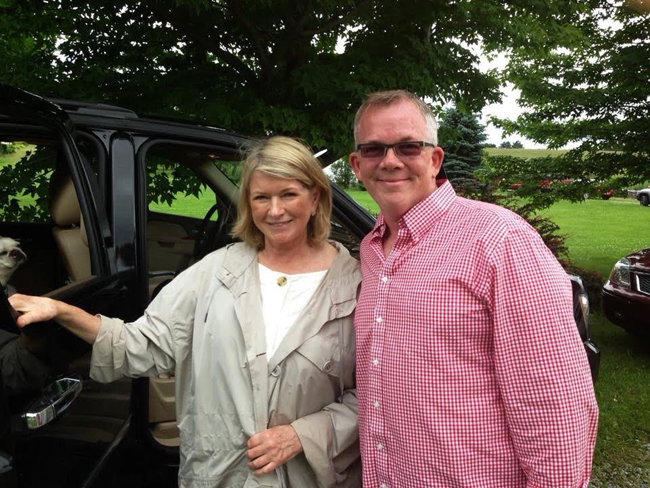 Our shared fantasy was to one day run a Martha Stewart museum together, preferably at Turkey Hill, where we would guide visitors through the gardens and the house. We would convert the barn into a gallery where Kenn would have all of his memorabilia on view and perhaps a little gift shop where we would sell - of all things - Martha Stewart logo earrings! (Kenn's hearty laugh over the telephone when we came up with the silly earring idea still resonates with me). I am currently mourning his loss. 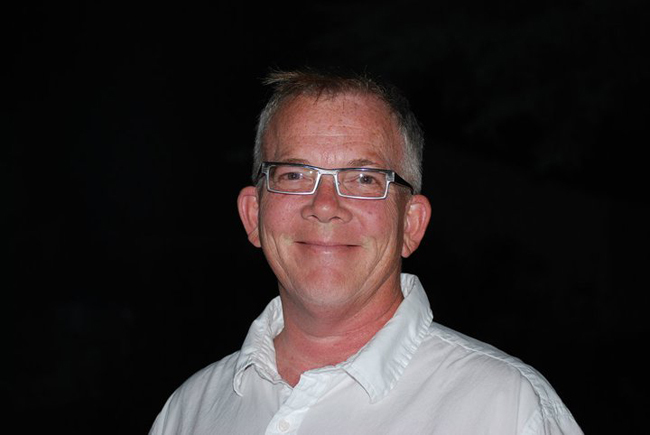 Kenn passed away late in the evening of March 22, 2019, after a four-year battle with cancer. There are really no words to express the loss one feels when you lose a friend; the pain must simply be felt and endured. Endurance was something Kenn had in spades. Rarely does one meet someone as courageous and optimistic as Kenn. 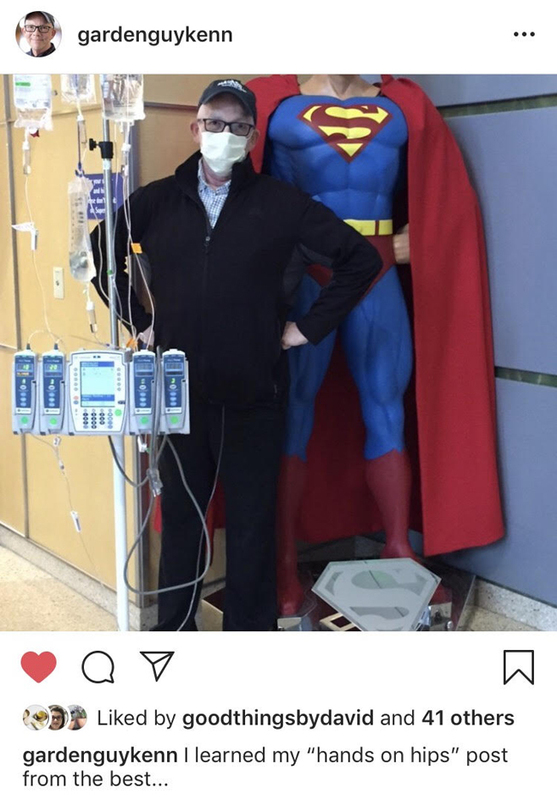 Throughout his battle with cancer, which had many setbacks but also many encouraging signs of remission, Kenn was the epitome of grace and strength. He never once complained. He never once said, "I can't." He was the definition of a fighter and I want to remember him that way. 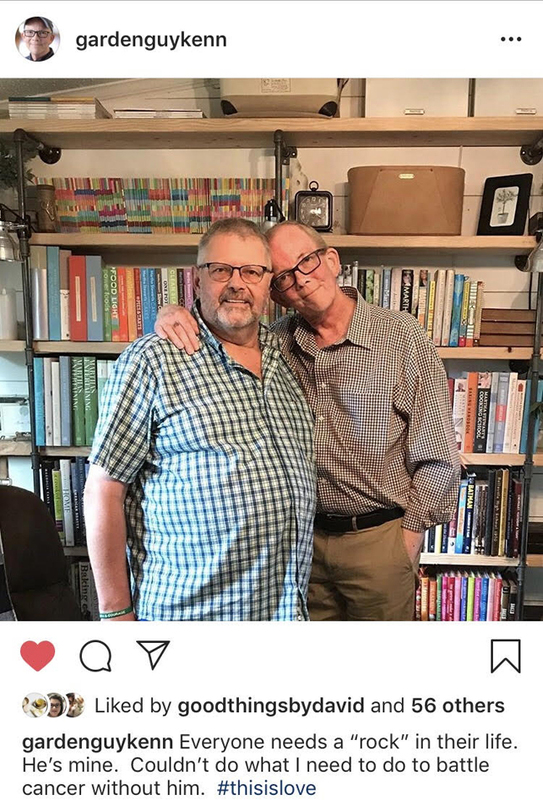 I will miss Kenn's insights and his friendship so very much. I dedicate this entire blog to him. Next to Martha, herself, Kenn was and is the reason I keep this blog going. Please take a moment to look through these photos of Kenn and remember my dear friend with me. I love you, Kenn. The angels are lucky to have you. Rest In Perfection. 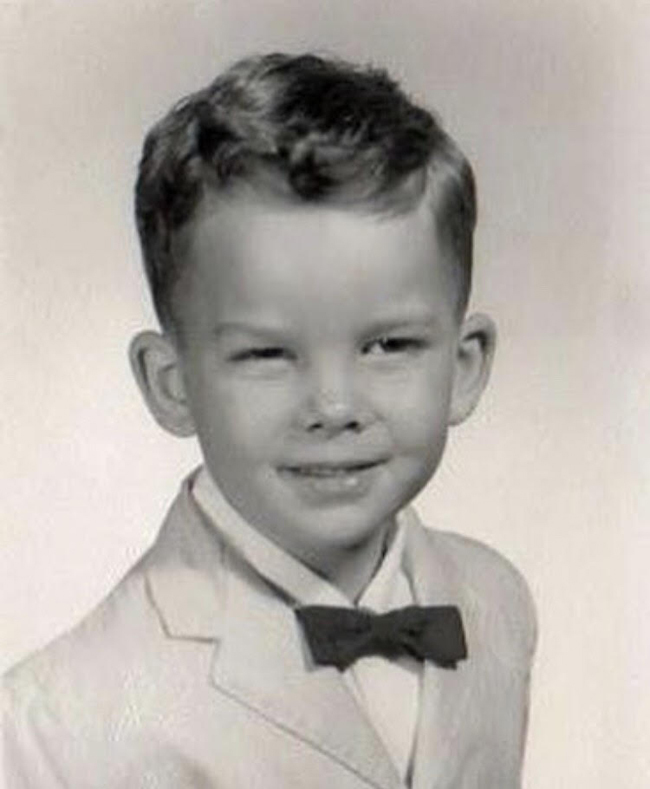 A young Kenn looking dashing in his jacket and bow tie. Kenn posing with his sister. He loved all things 'home.' Setting the table was a simple pleasure he took pride in. Although, he hated the word "tablescape"! 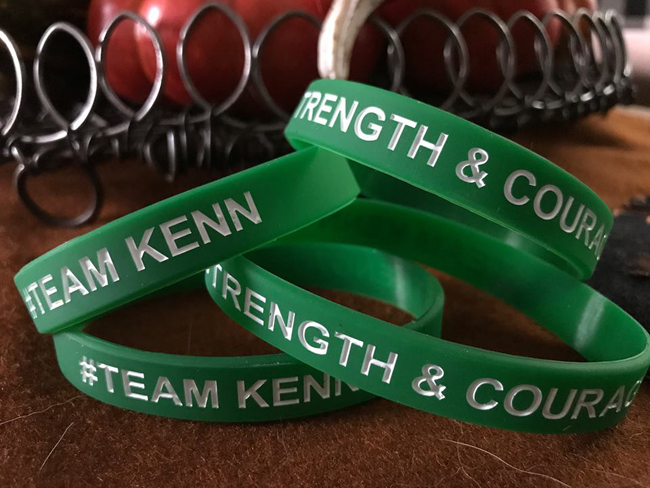 When he was diagnosed with cancer, Kenn's colleagues had these bracelets made to show their support for his fight. Kenn was the epitome of strength and courage. Even during the most difficult times, Kenn always found a way to smile - and make others smile too. Kenn's greatest pleasure was spending time with his partner of 22 years, David LaFramboise. (All of Martha's books and magazines are stored in his office). I will always remember you, Kenn. Spring cannot come soon enough for me. Here in Ontario, Canada, this winter was especially cold and snowy. And as much as I love a snow-laden landscape, my desire for beautiful gardens, leafy trees, blue skies and sunshine has superseded my attraction to the warm and cozy. The April issue of Martha Stewart Living, which is on newsstands now, is the perfect bastion of the season to come. With its exuberant colour and promise of 'Spring Fun', it is a sight for winter-weary eyes. Inside the magazine, I was so pleased by the content. Those are Martha's cookies on the cover and she shows us how she makes them in her monthly column. 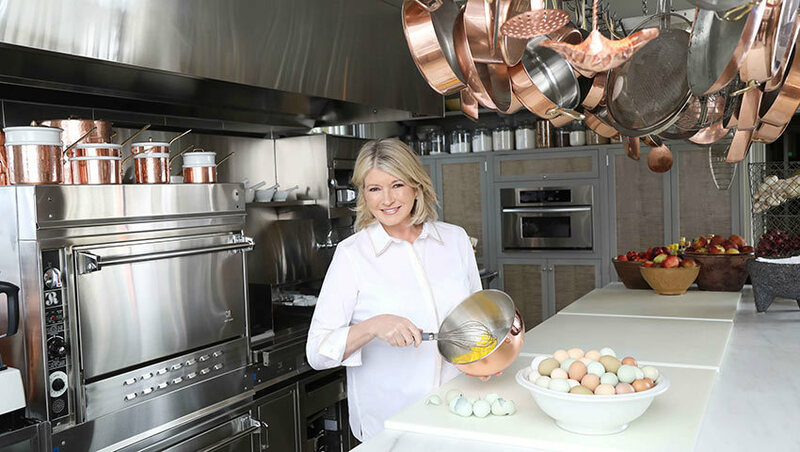 There are gorgeous new ideas for Easter egg designs that are based on fine-china patterns (reminiscent of classic Martha content) as well a gorgeous spring menu that I'm eager to explore. There are delicious recipes for morning pastries, a guide to a greener spring cleaning regimen (and greener eating, too!) plus a guide to buying furniture that lasts. What most warmed my heart was the feature written by Margaret Roach about her garden in Copake Falls, New York, which I was lucky enough to visit in 2005. 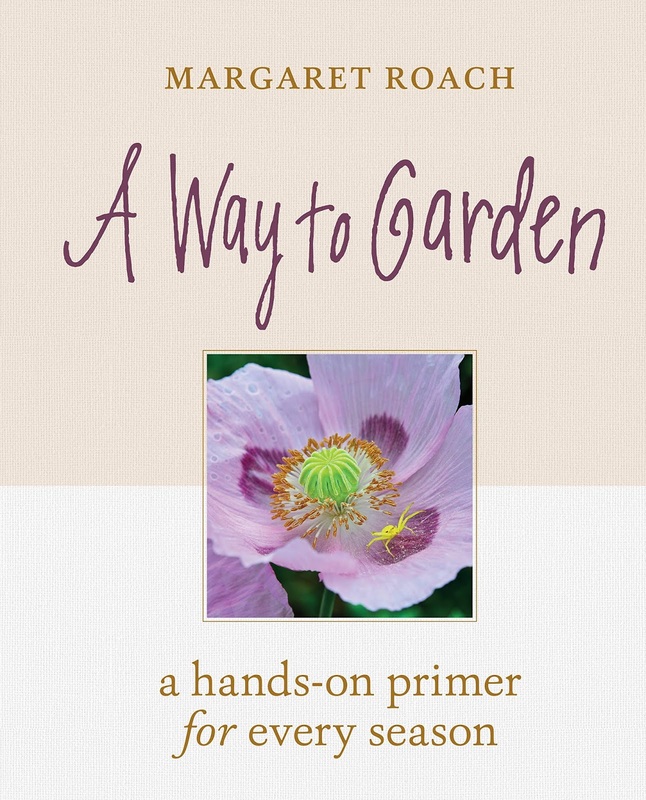 The former MSL editor-in-chief (and the magazine's founding garden editor) will publish a revised version of her first book "A Way To Garden" on April 30th. I have the first edition and can tell you that it is one of my favourite books of all time. I will certainly get the new version as well, which includes new photographs and a new design. I like that the magazine is plucking from its field of alumni: Margaret Roach, Gael Towey, Melanio Gomez and Ayesha Patel have all been contributors over the last few years and I hope this trend continues; the incorporation of familiar faces is the perfect bridge to connect longtime readers to the newer ones. The April issue is lovely, indeed. 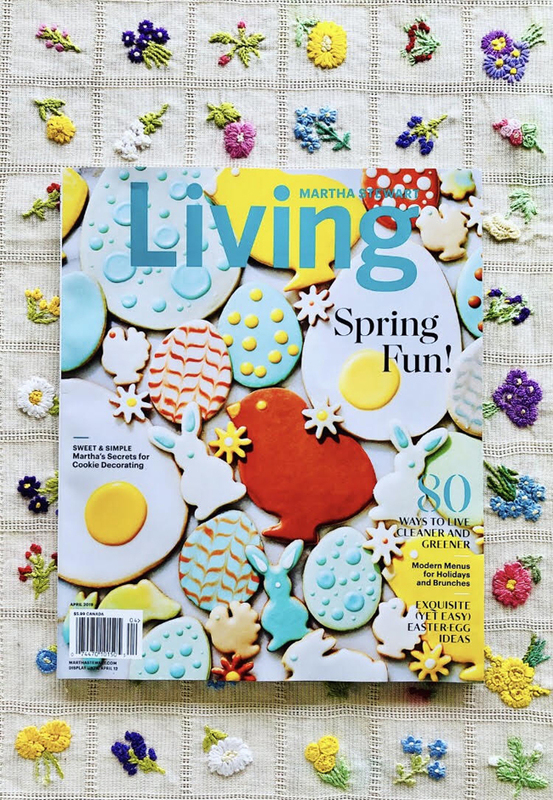 Martha Stewart Living magazine has been named as a finalist for a National Magazine Award by the American Society of Magazine Editors. 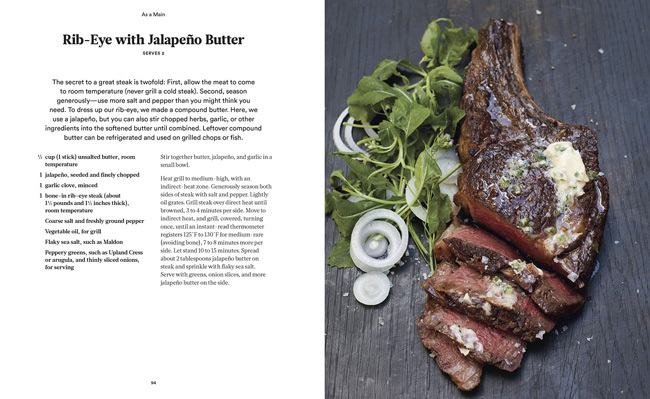 Martha's magazine was nominated in the "General Excellence" category for Service and Lifestyle, alongside fellow nominees Bon Appetit, Afar, Saveur, and T: The New York Times Style Magazine. 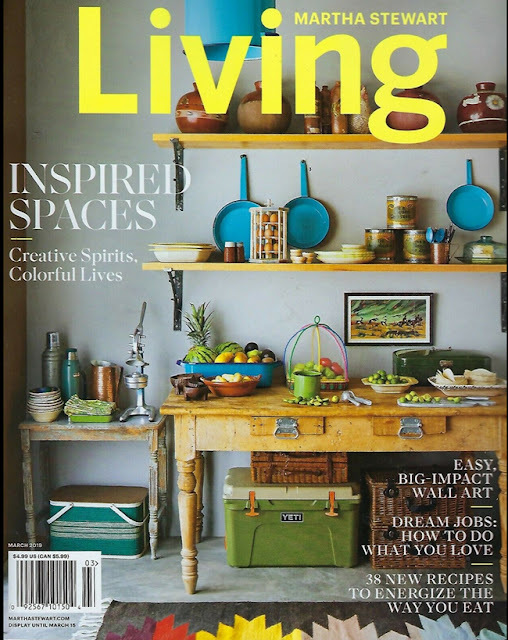 Living has won numerous magazine awards over the years in just as many categories, from design to photography. The winners will be announced on March 14th. Congratulations to the editors at Living! The March issue of the magazine will be on newsstands February 15th. I love the cover! The northeast is currently covered in thick layers of snow with temperatures dipping down into the minus range. 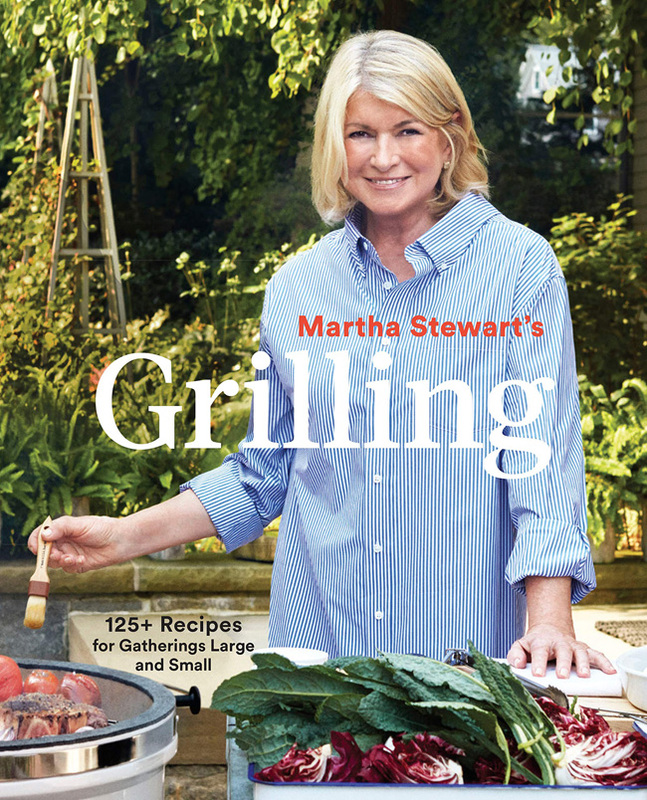 Dreaming about being outdoors enjoying some deliciously grilled summer food is my activity du jour thanks to the upcoming release of Martha's 94th book, Martha Stewart's Grilling. 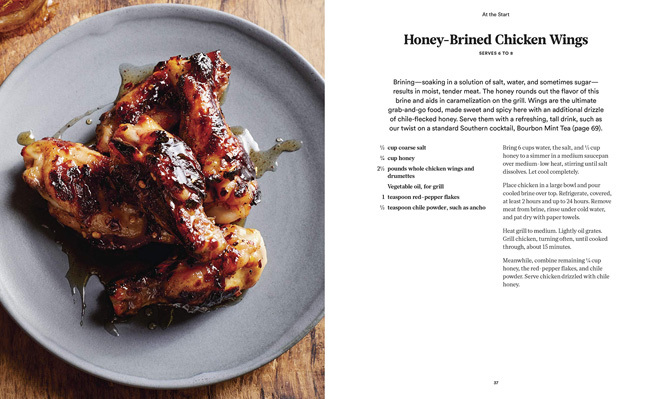 The book comes out on March 26th and promises to be filled with more than 100 recipes for the barbecue and grill, including desserts, cocktails and complementary side dishes as well. Martha is shown on the cover of the book - the first cover she's had in a while, and it's nice to see her. 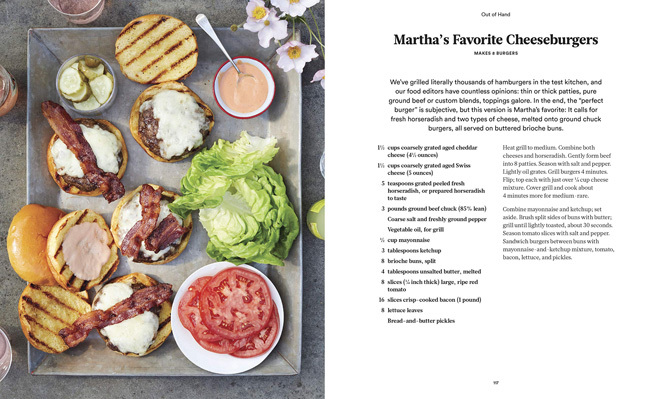 Below are some of the recipes that are featured in the book: all of them look absolutely delicious, but I'm most excited to try Martha's Favorite Cheeseburgers! (Call me basic, but I love a good grilled burger). Continue reading for notes about the book from the publisher, below. 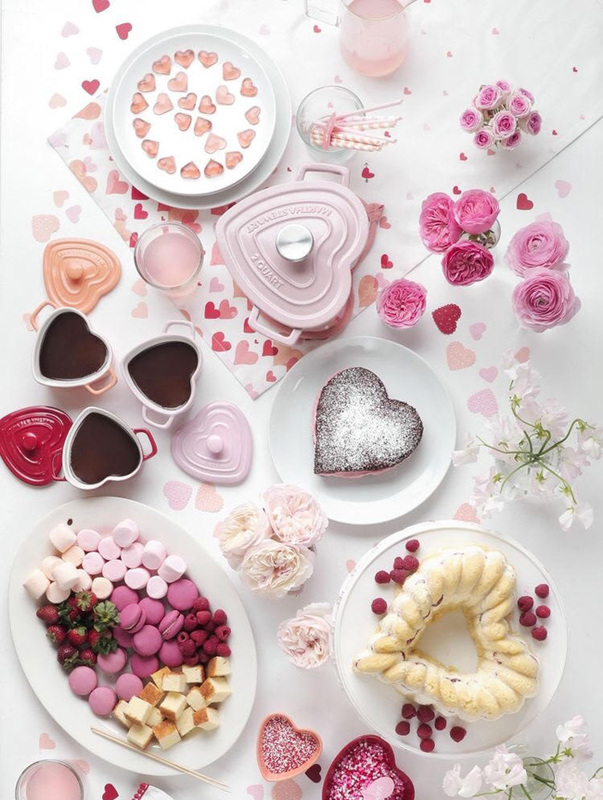 Each year, the housewares designers at Martha Stewart Living come up with something fun to offer for Valentine's Day. Last year it was the glazed ceramic cocottes that enticed me enough to purchase a set; they are perfect for individual servings of something delectable, either sweet or savory. (I suggest using them for individual fondue servings - chocolate or cheese). This year, the cocottes are back again and a few new offerings are just as bright. Click here to view them! 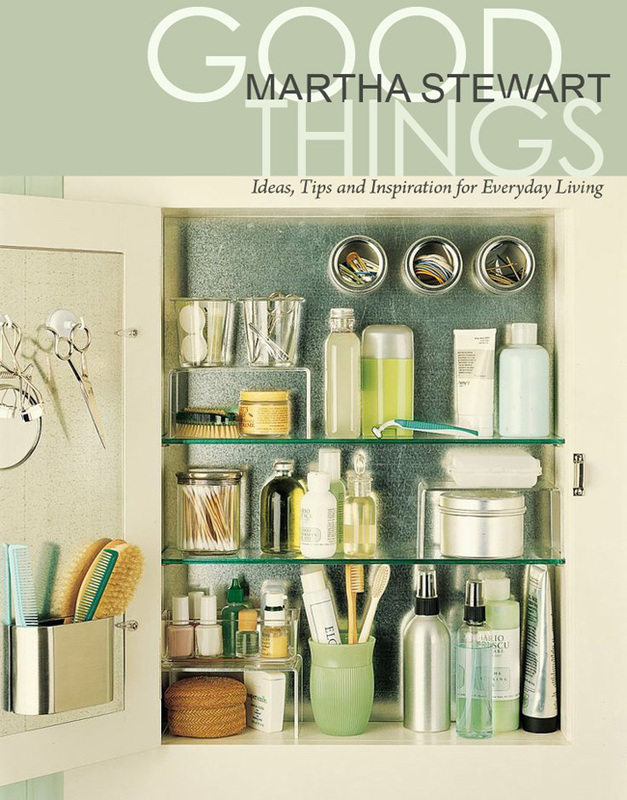 I was going through my Martha Stewart book collection recently and realized there are three books I would like to see added to the roster of titles; books that have not yet been published, but that ought to be. The urge for these books was strong enough to inspire me to sit down and design their covers, just for fun. You can see my designs below. 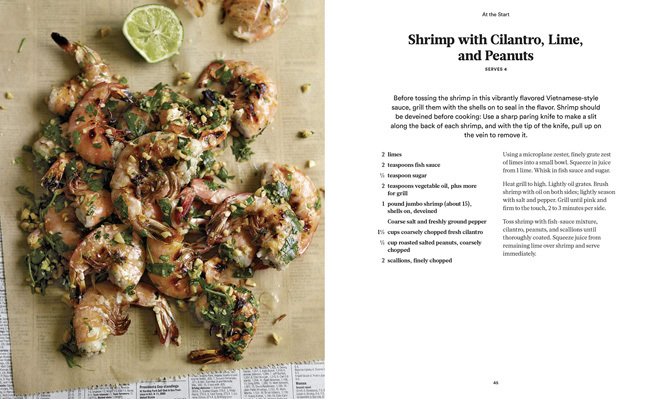 The three books I'm craving are "Kitchen Conundrums", "Good Things" (there hasn't been a second volume since the late 1990s) and a new edition of "The Martha Stewart Living Cookbook" that I would call "Updated Classics" containing recipes from the magazine that were published between 2008 and 2018, inclusive. (The previous MSL Cookbook concludes with the 2007 publication year). There is a vast pool of content here to be mined and collated by the editors and I think they are necessary editions for my library. What do you think? 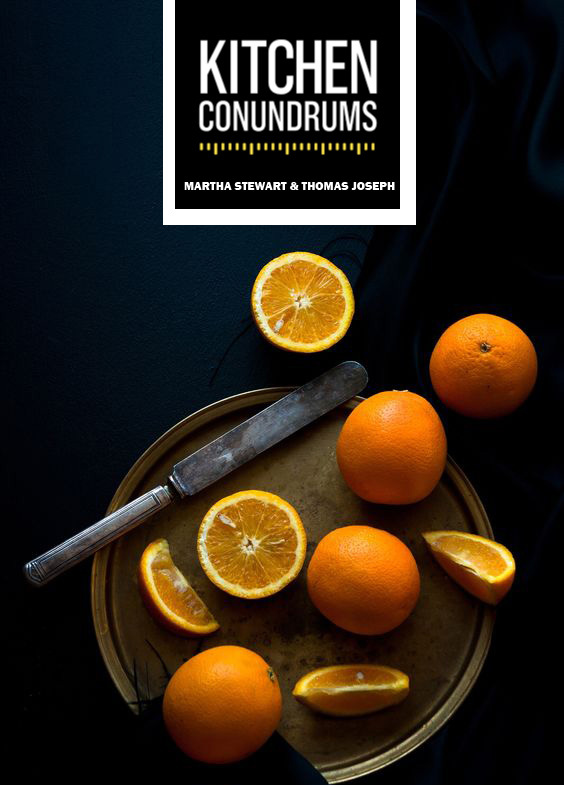 Martha Stewart Living food editor Thomas Joseph and his popular video series "Kitchen Conundrums" deserve a book containing all of the helpful hints and solutions to our everyday kitchen problems and questions. I know I would refer to to this volume very often. I think it's time for another "Good Things" book. The last one was published in 1997, over twenty years ago. I would be pleased if it contained even a fraction of the numerous good things that have been published monthly in the magazine over the last two decades. It would be a great compilation of inspiring and helpful ideas. 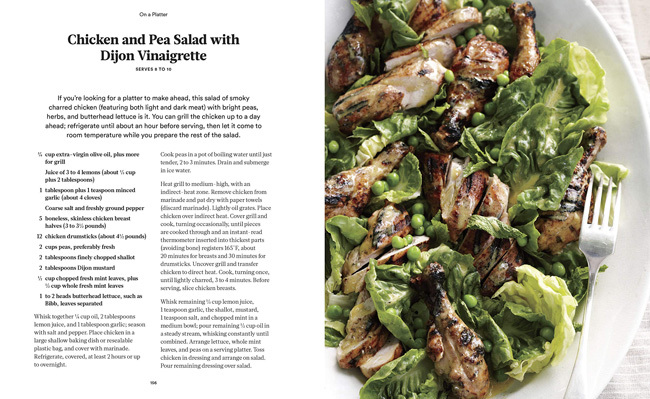 The last Martha Stewart Living Cookbook was published in 2007, leaving ten years of recipes from the magazine just waiting to be published in one big volume. I am not sure if there are 700 recipes: perhaps there are more or perhaps less but I would love to see them all in one book. 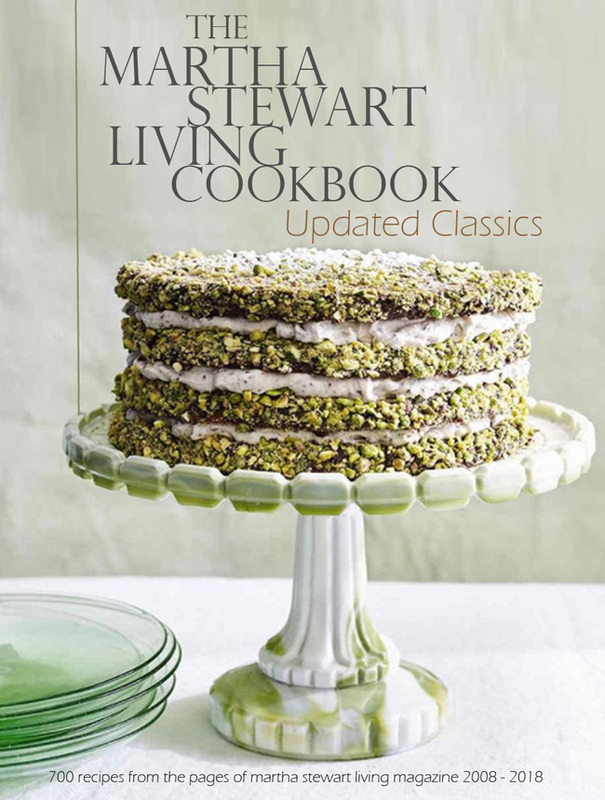 This would act as a companion volume to the other two MSL Cookbooks, giving us a trio of cookbooks containing virtually all of the best recipes from the magazine. We need this book!